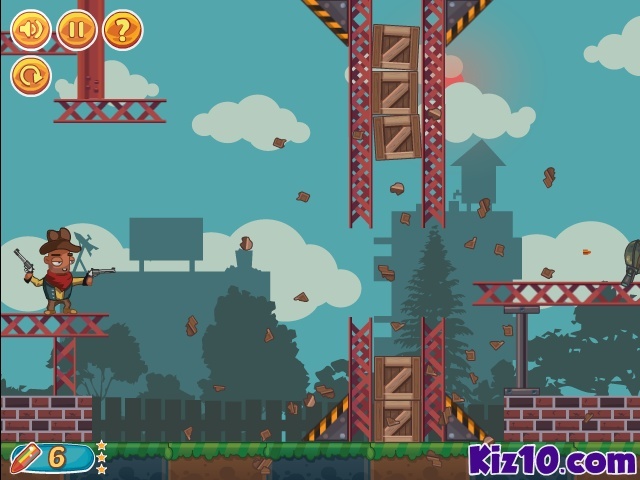 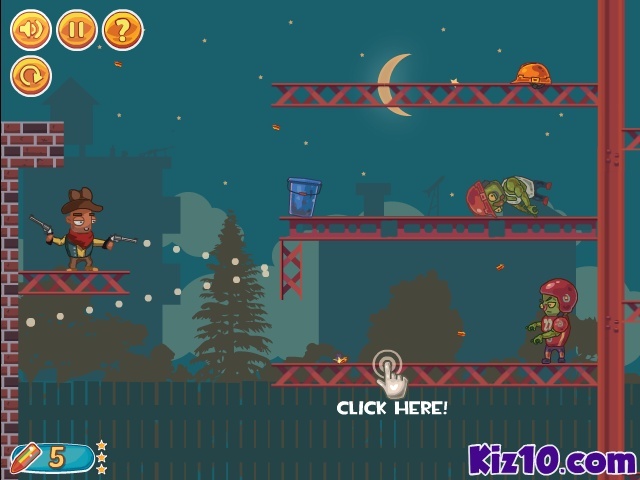 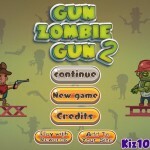 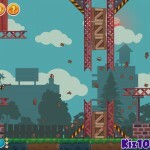 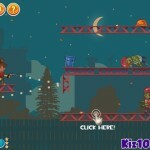 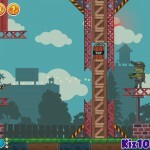 Aim And Shoot Zombie Puzzle Kiz10 Click to find more games like this. 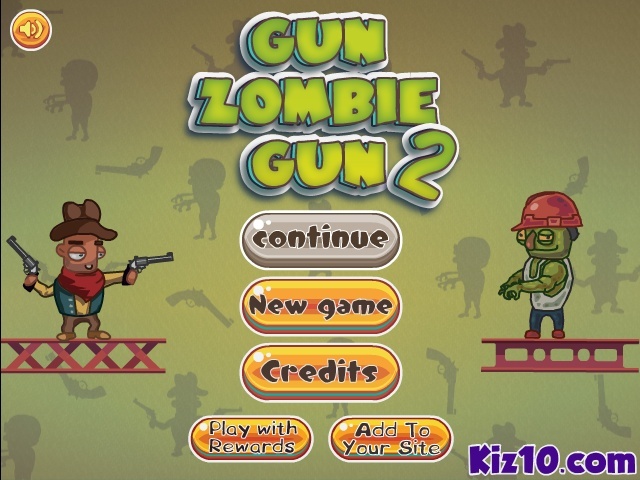 Second installment of the Gun Zombie Gun !! 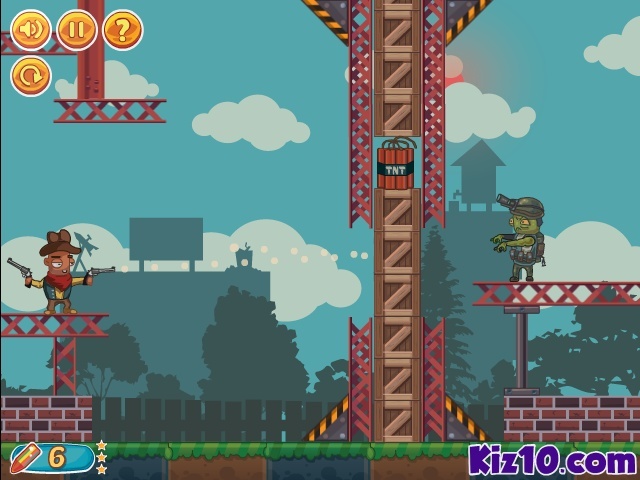 The construction sites of the city are invaded by zombies!